Story taken from abc 7. See full article by clicking here. 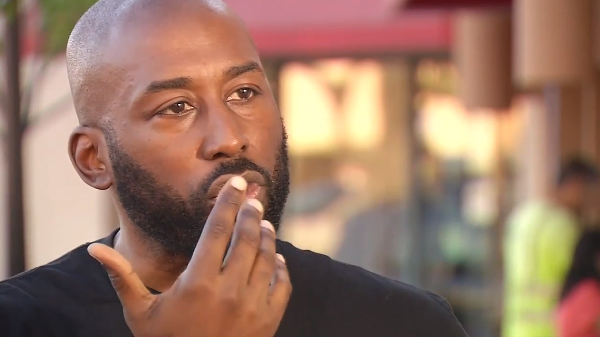 An East Bay man says he was offended by an employee's black painted face as a Halloween "costume" at a Staples store. 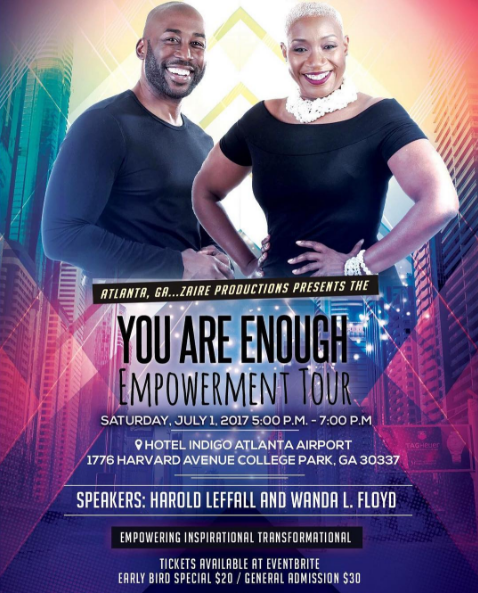 An evening of INSPIRATION...INFORMATION and TRANSFORMATION with "YOU ARE ENOUGH" Empowerment Speakers Harold Leffall and Wanda L. Floyd. This exciting event will include local entrepreneurs and author. 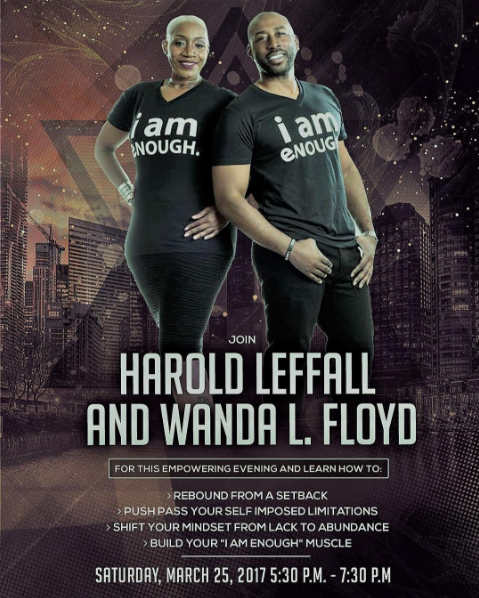 Listen to Author and Motivational speaker Harold Leffall share his story about his life experiences in life, and what he's learned about his worth, regardless of what he's achieved or lost in life, and how to keep moving forward. 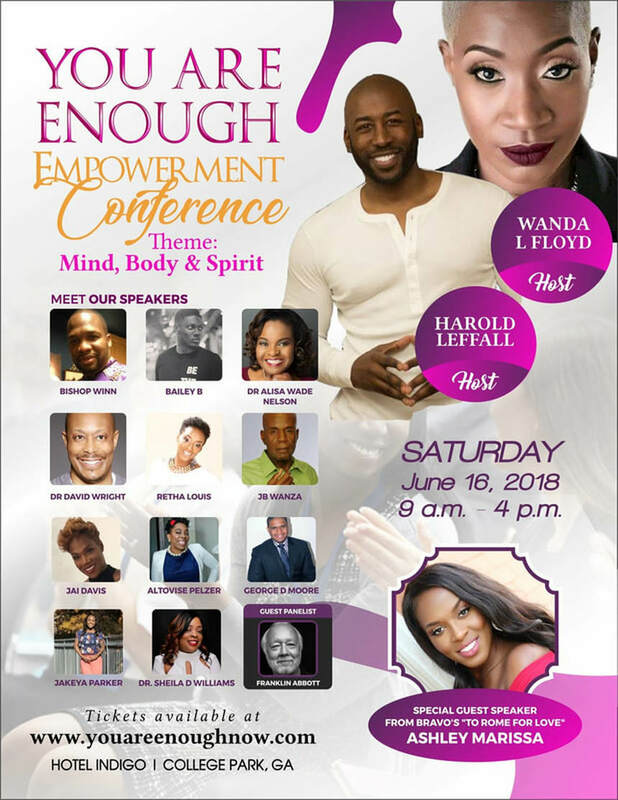 Join us Saturday, March 25, 2017 in Benicia, CA for the next "YOU ARE ENOUGH" Empowerment Workshop. Early bird tickets are available for just $15 at eventbrite.com. Invest in yourself...you are enough!